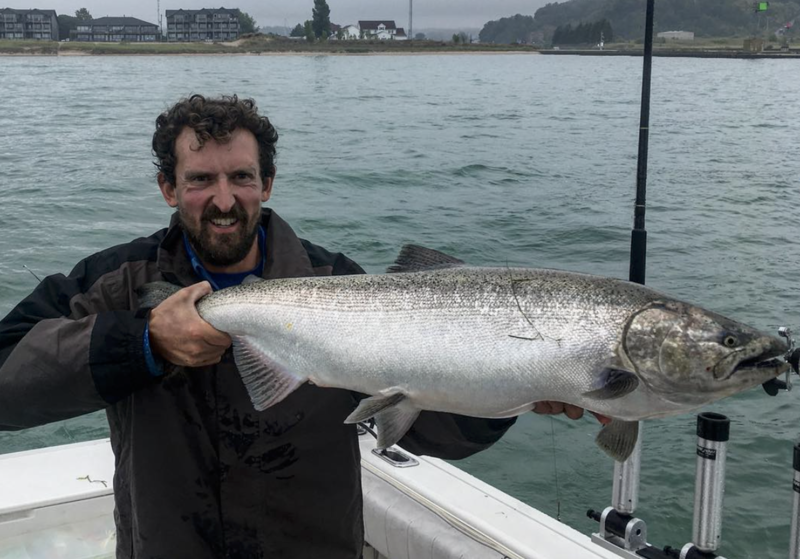 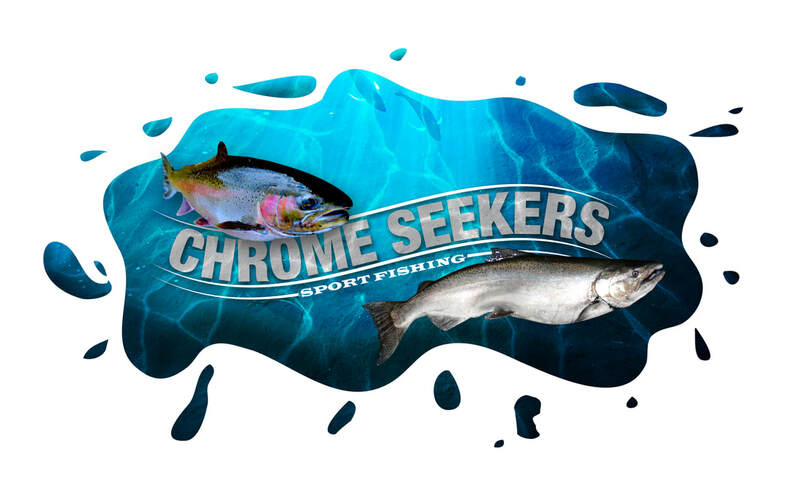 Welcome to Chrome Seekers Sport Fishing. 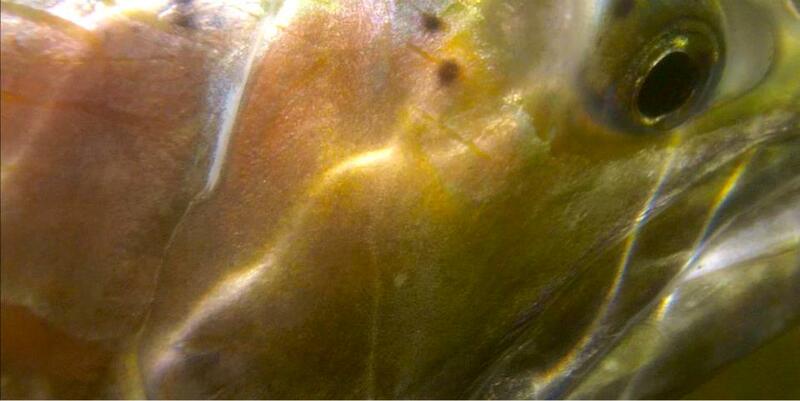 Please take a look around my site. 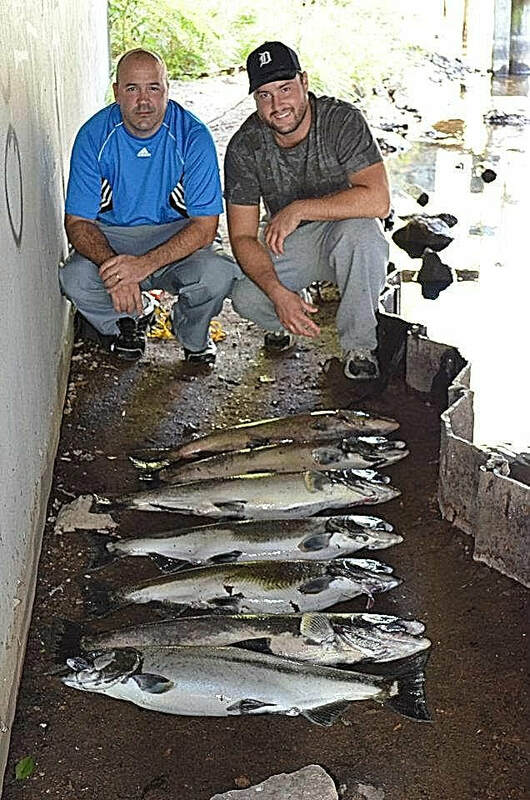 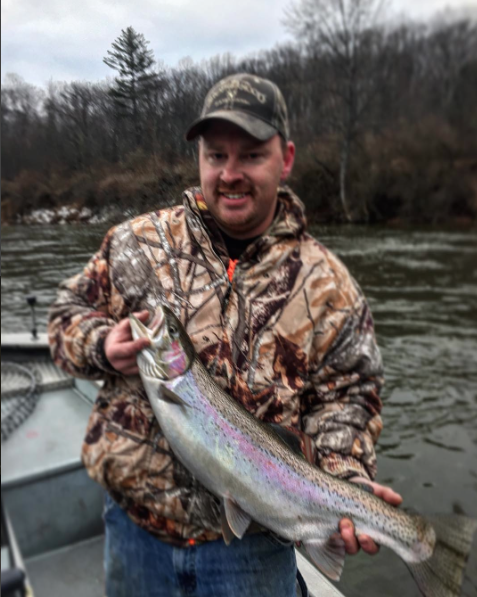 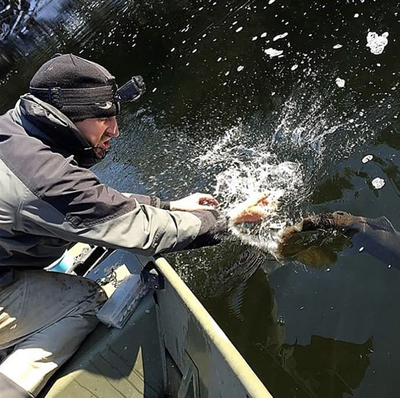 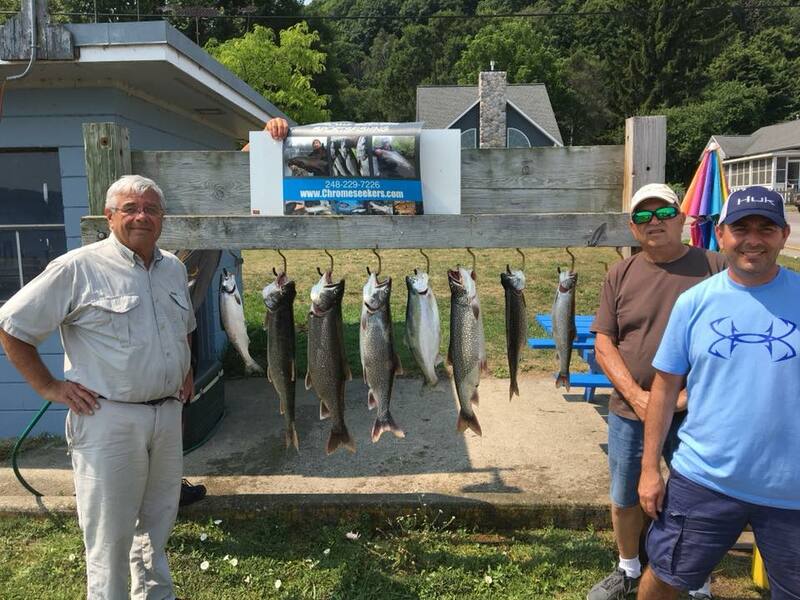 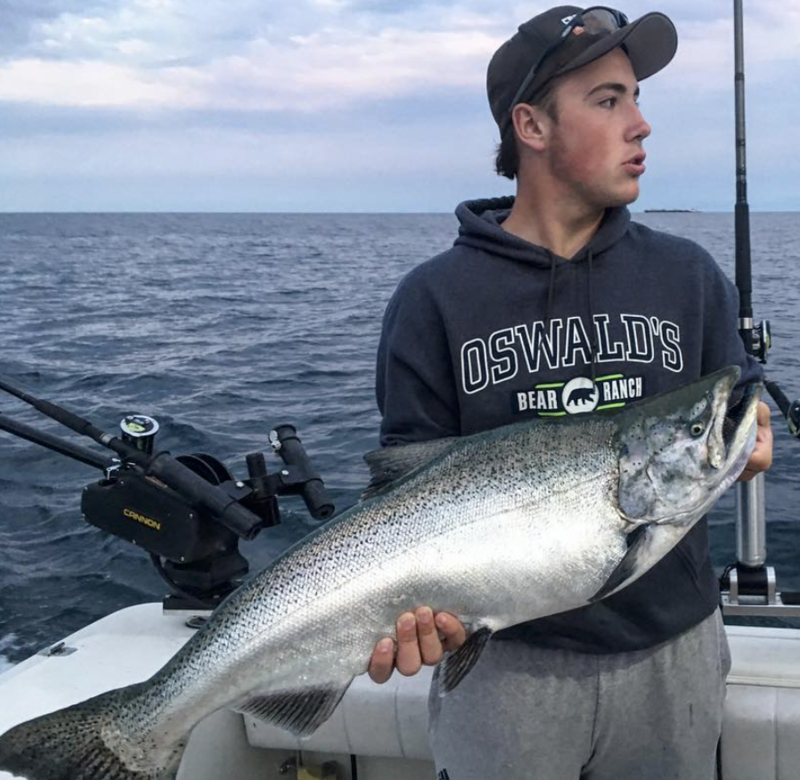 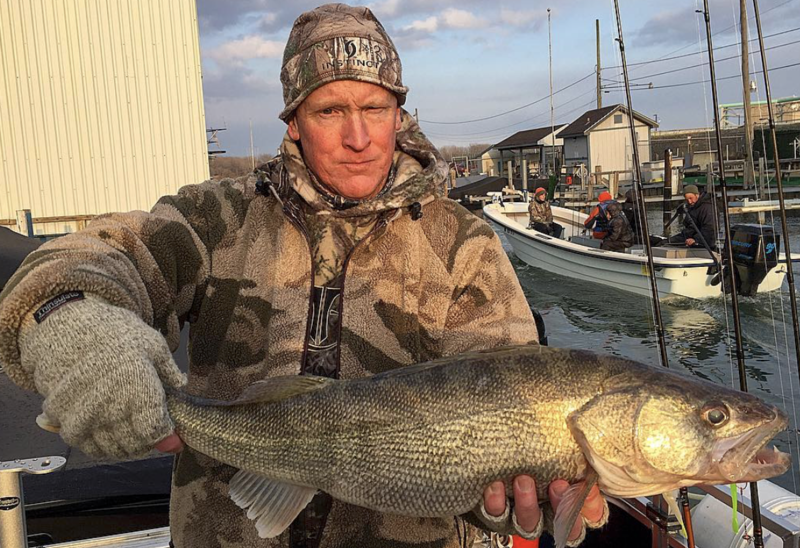 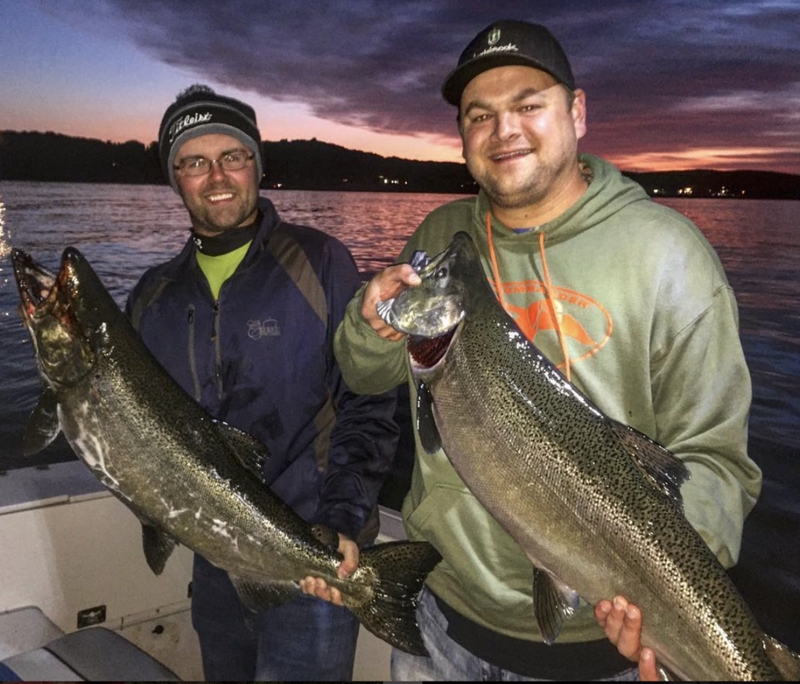 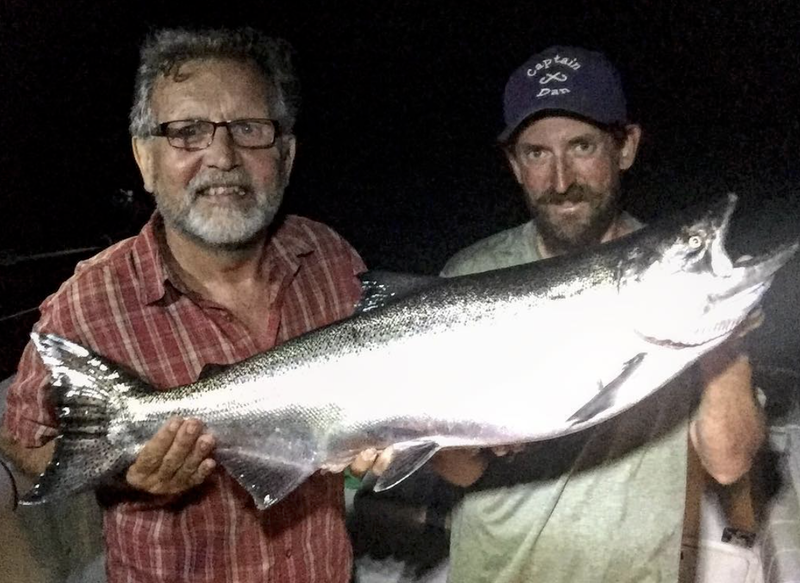 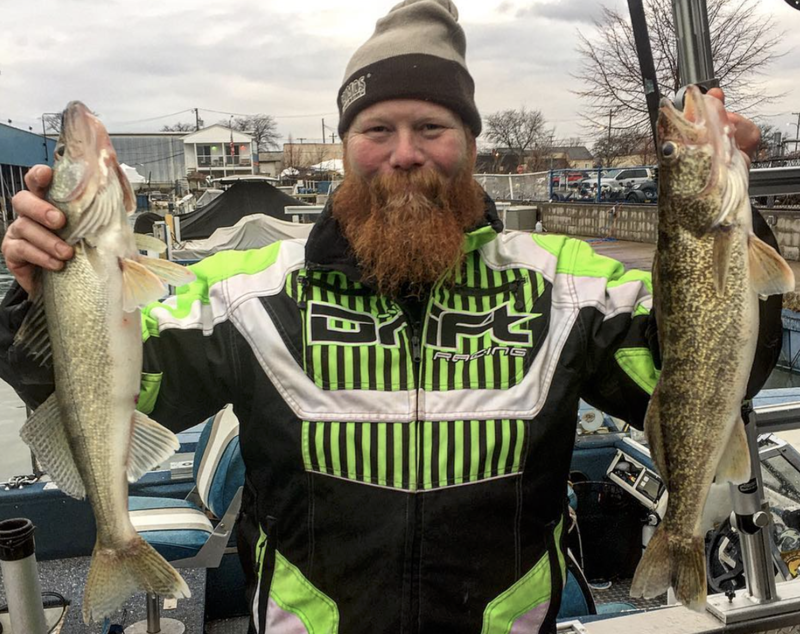 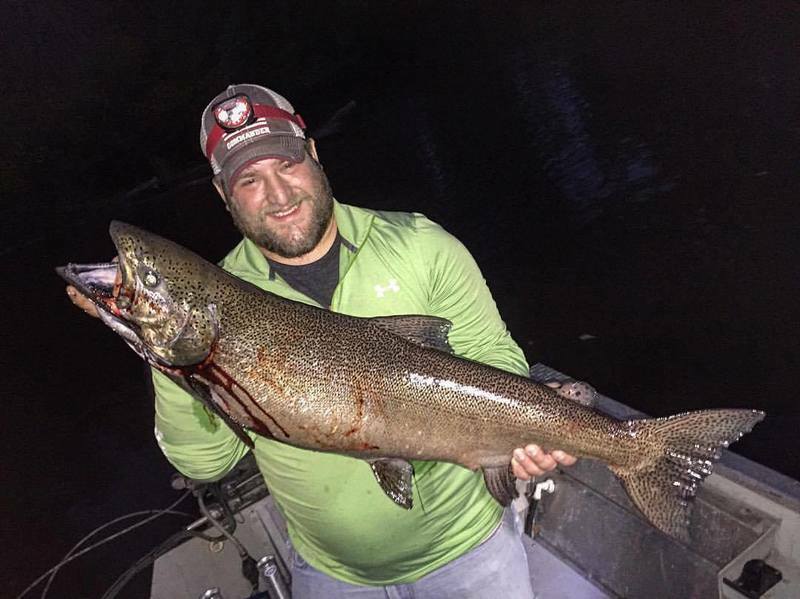 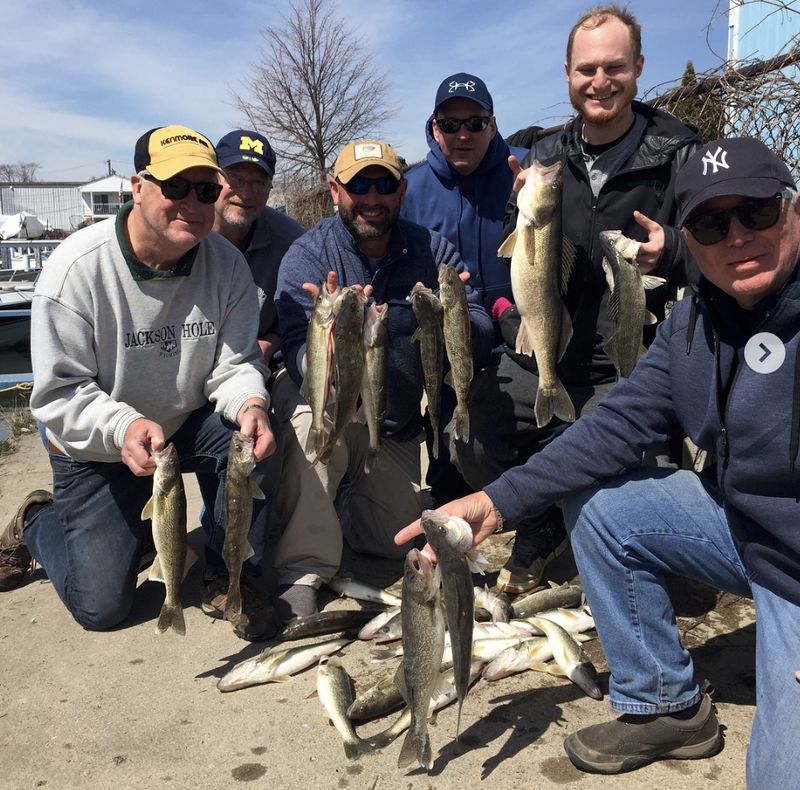 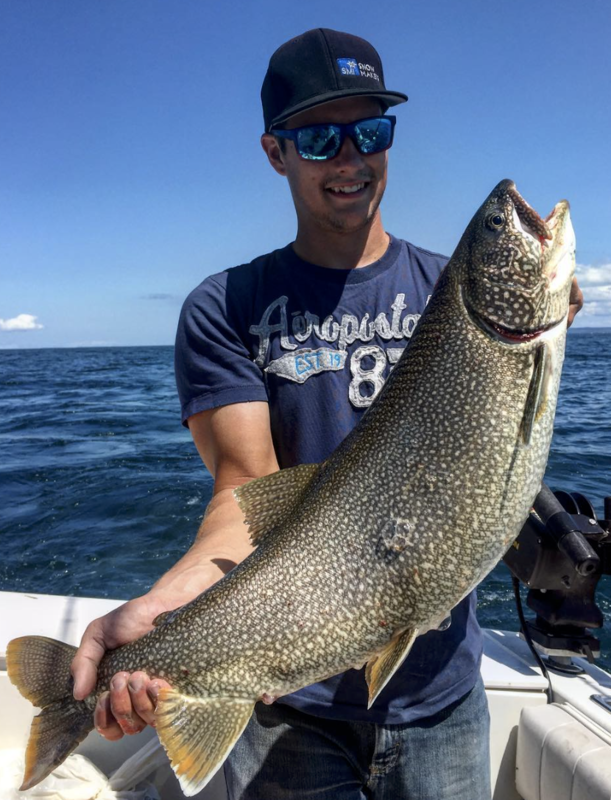 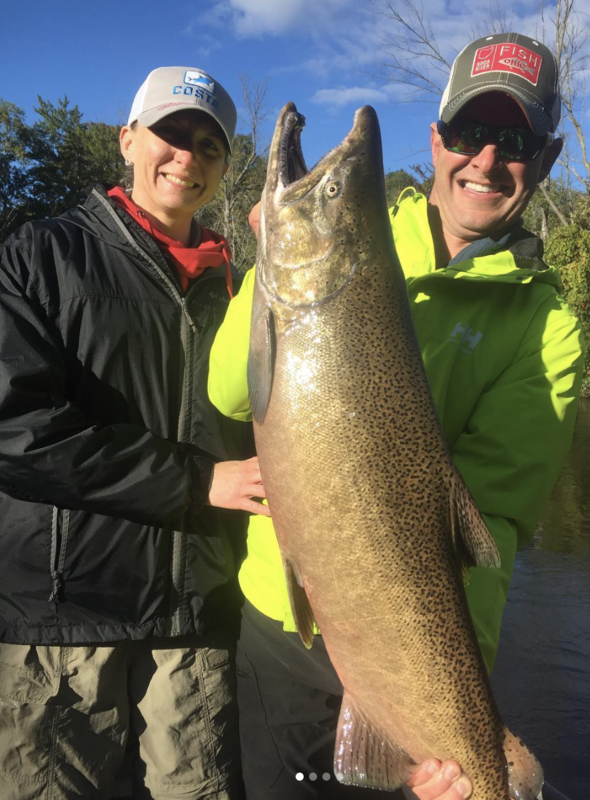 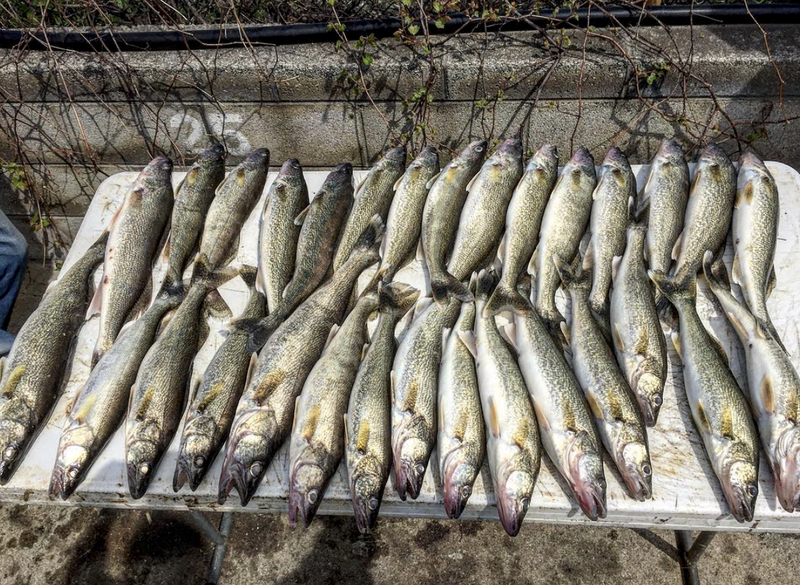 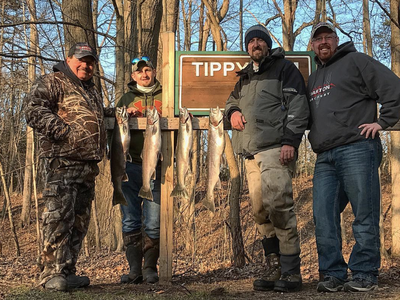 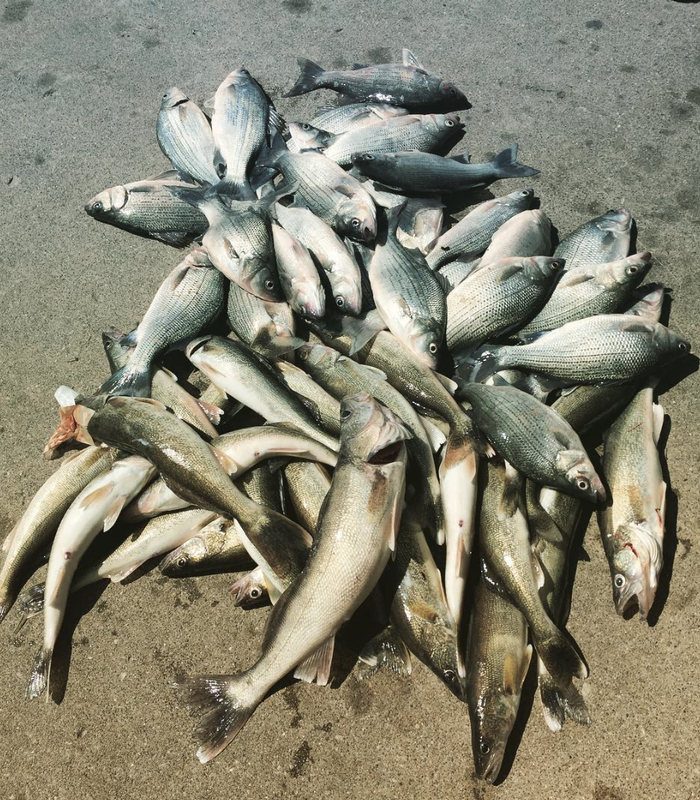 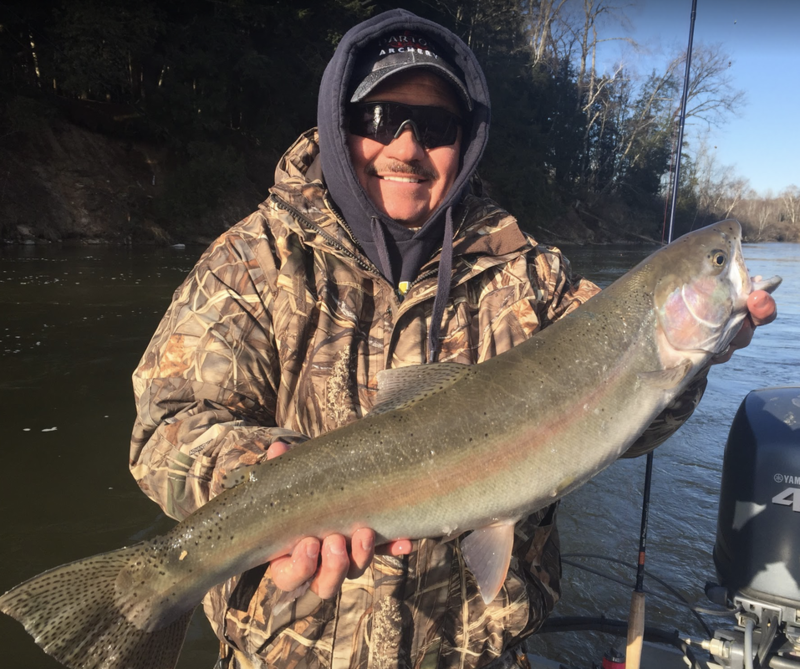 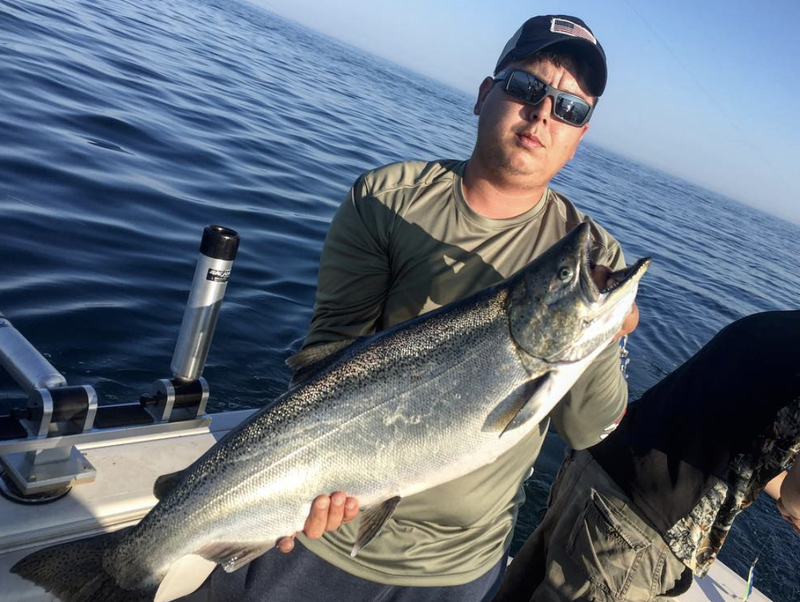 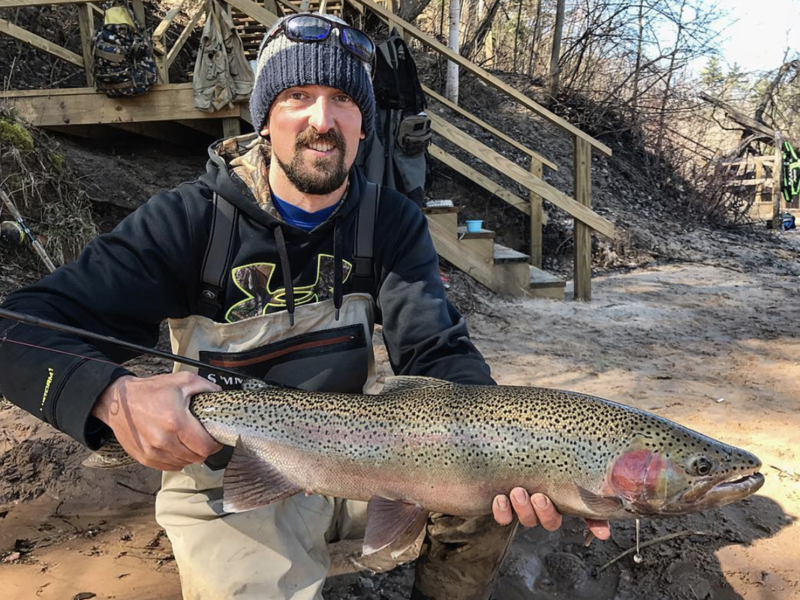 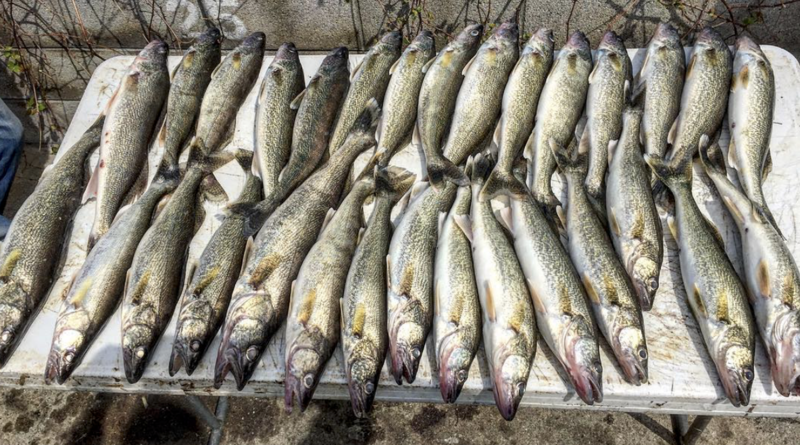 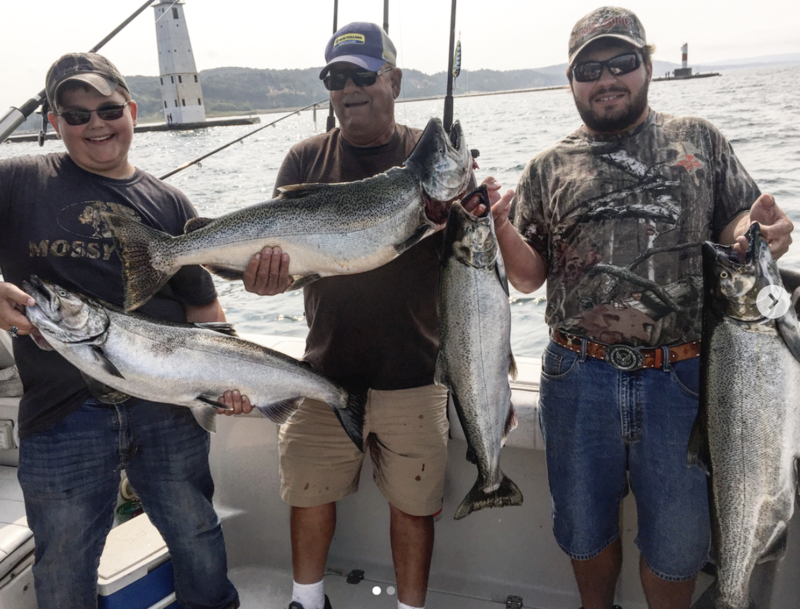 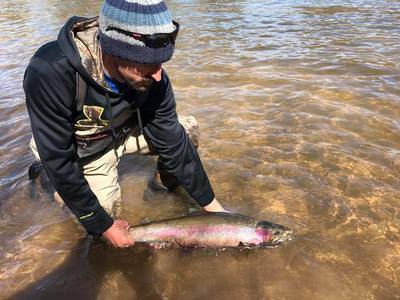 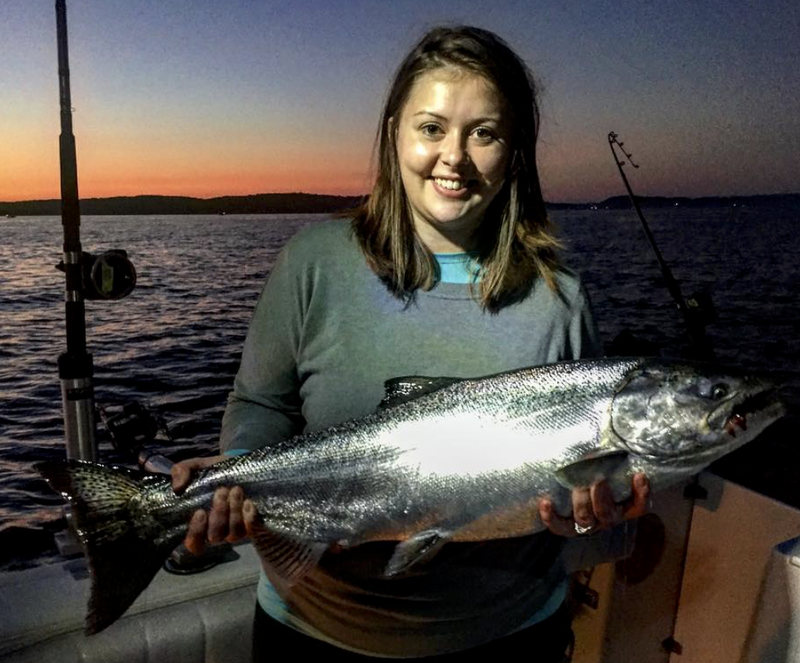 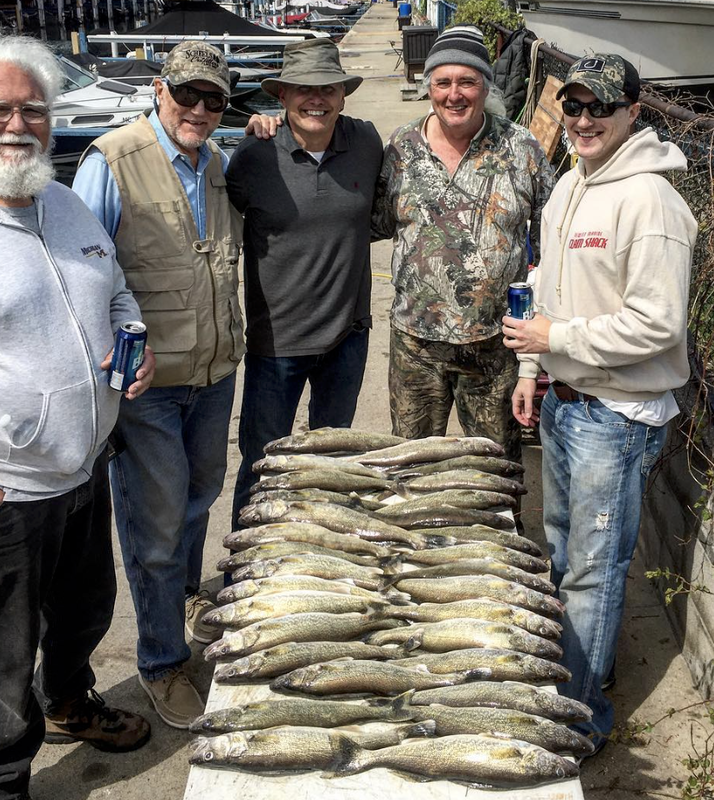 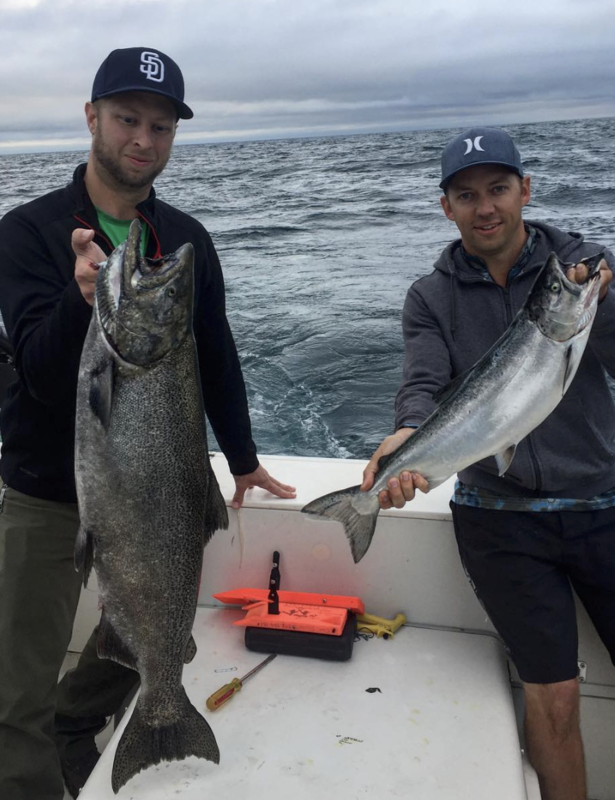 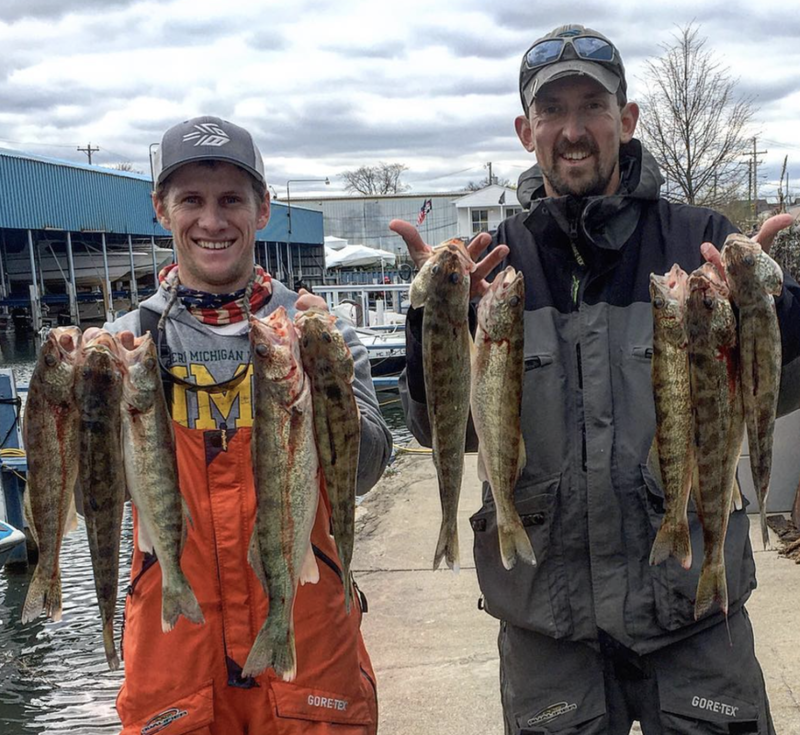 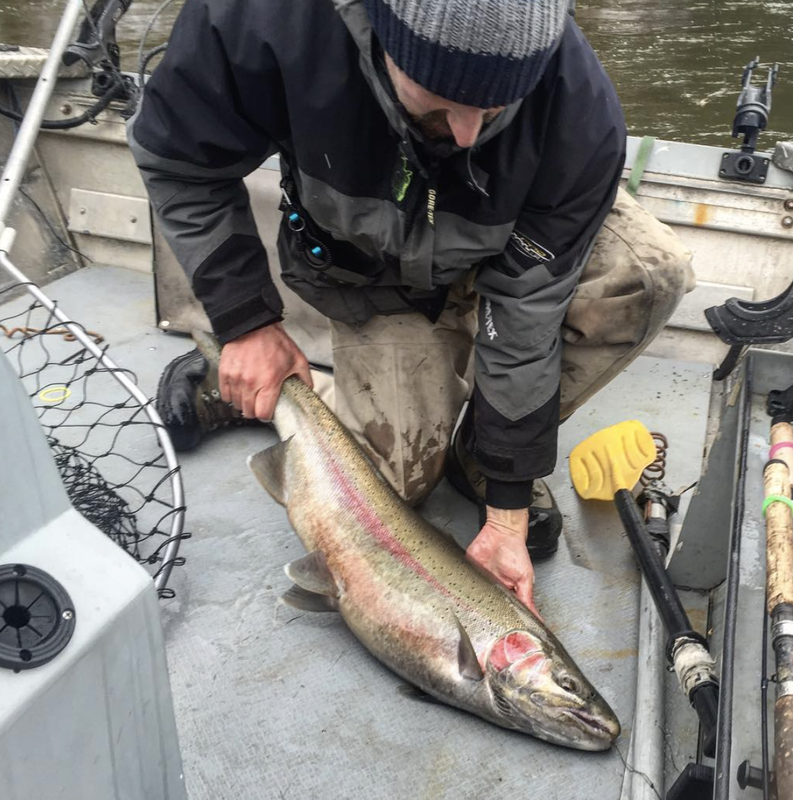 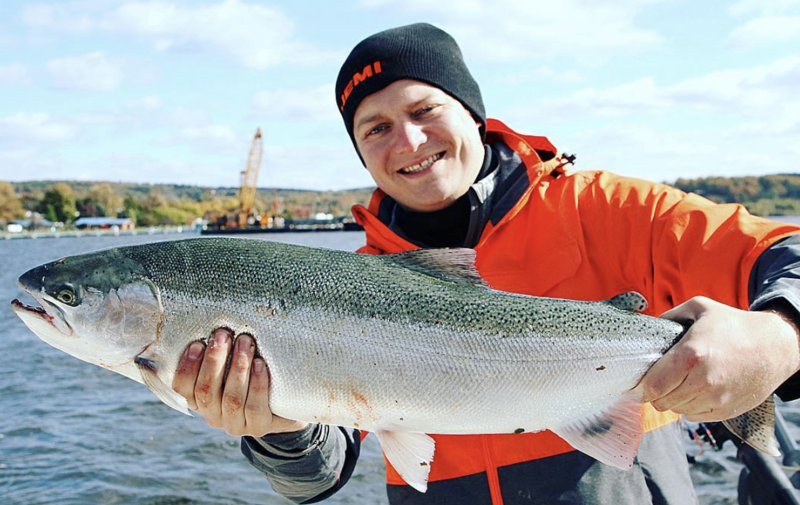 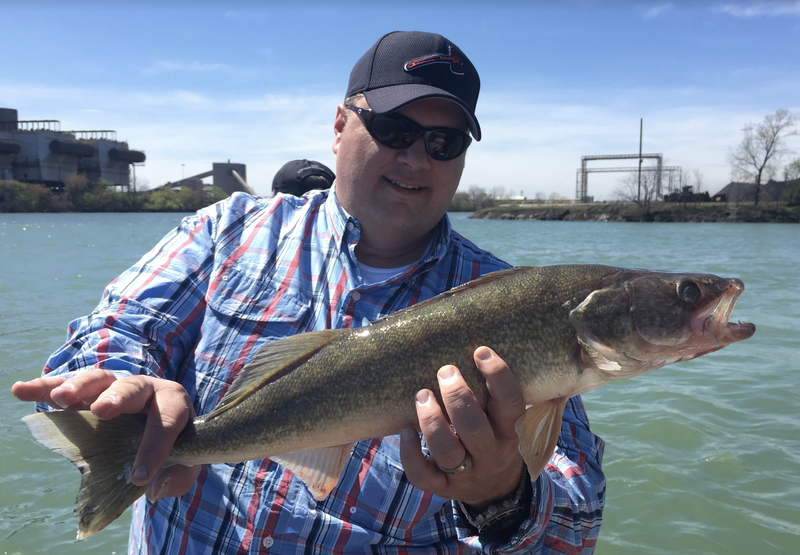 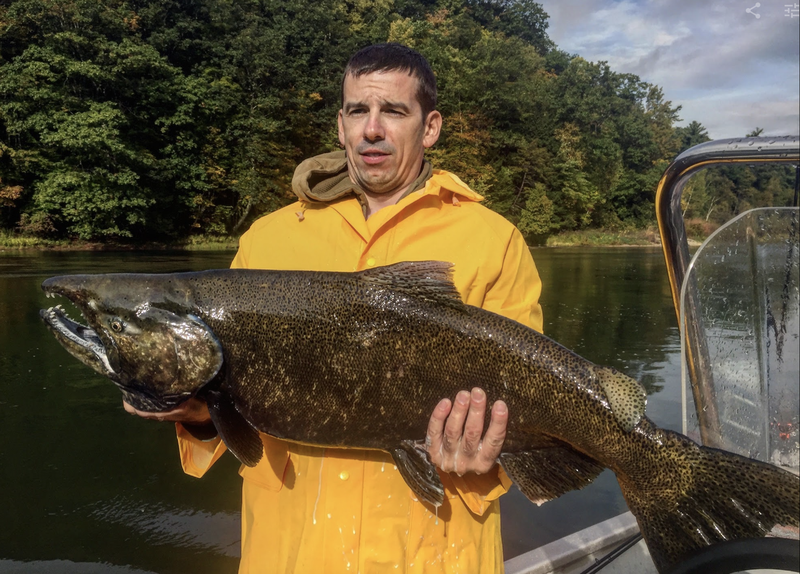 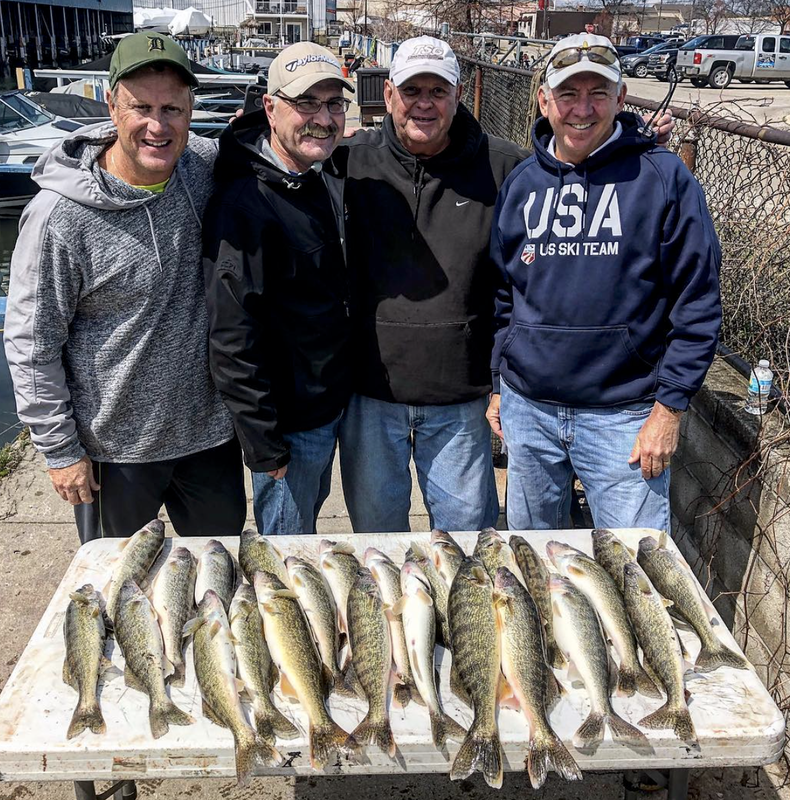 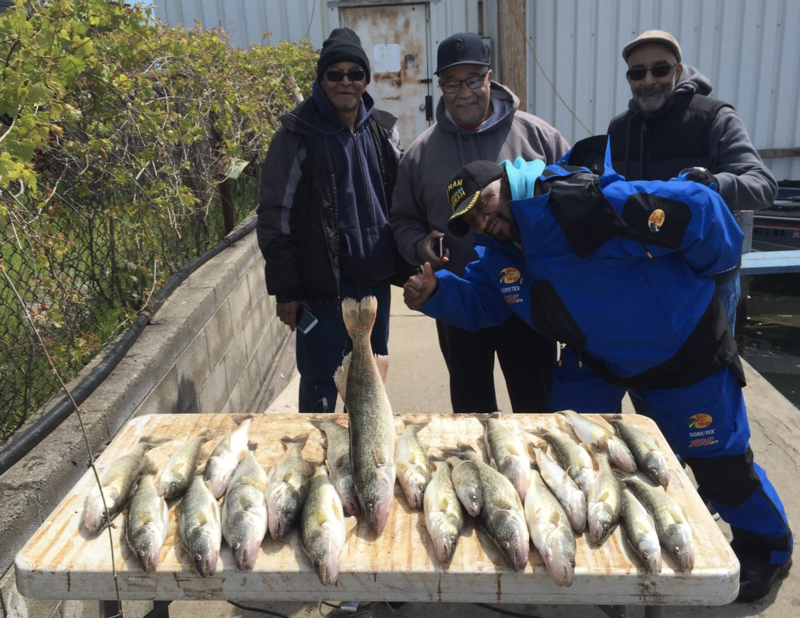 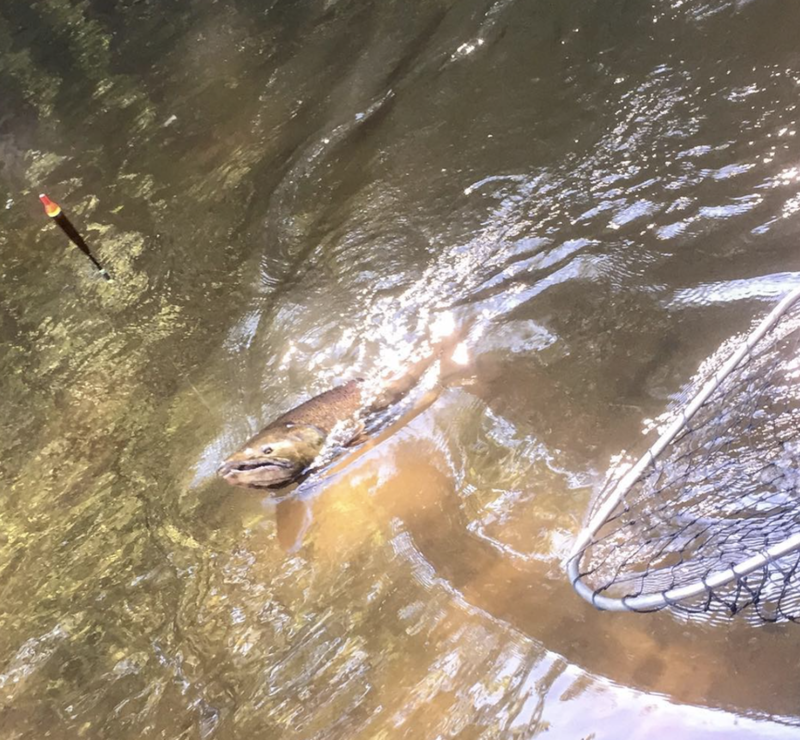 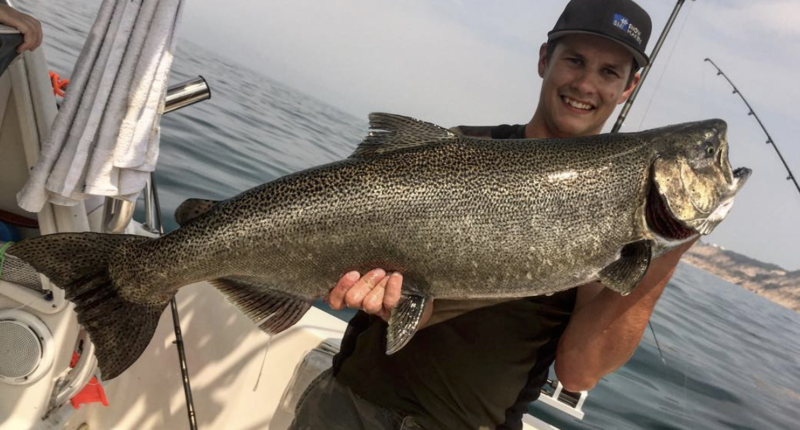 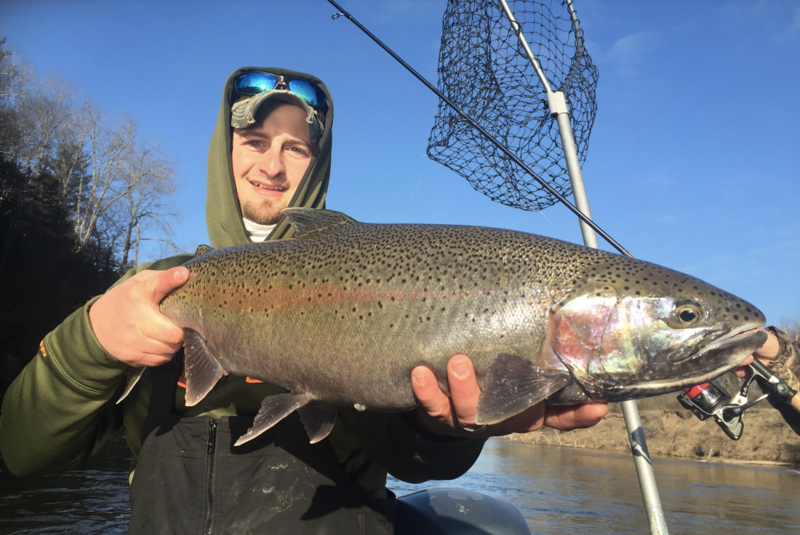 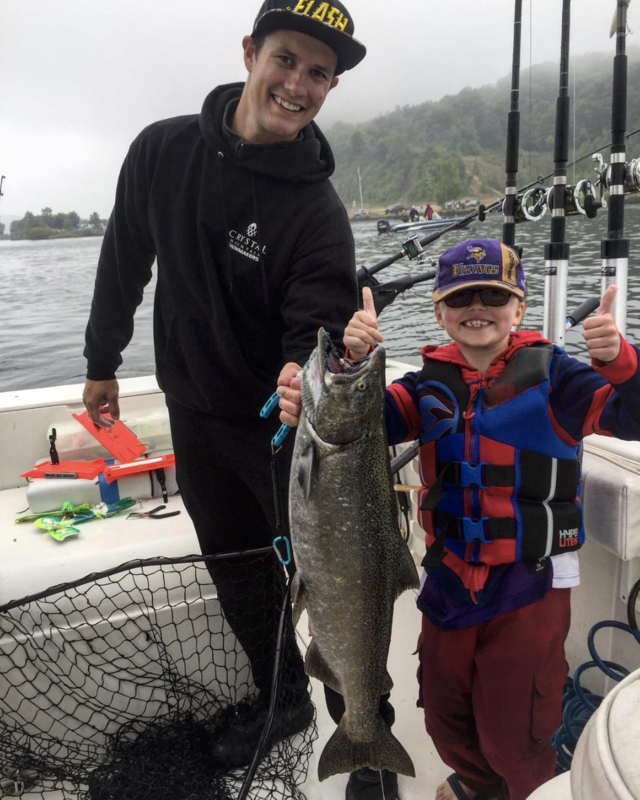 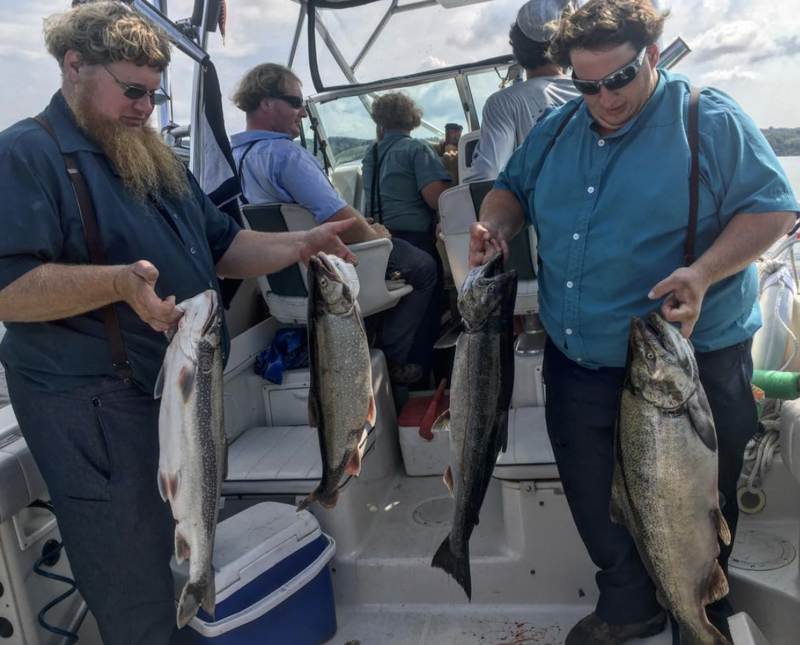 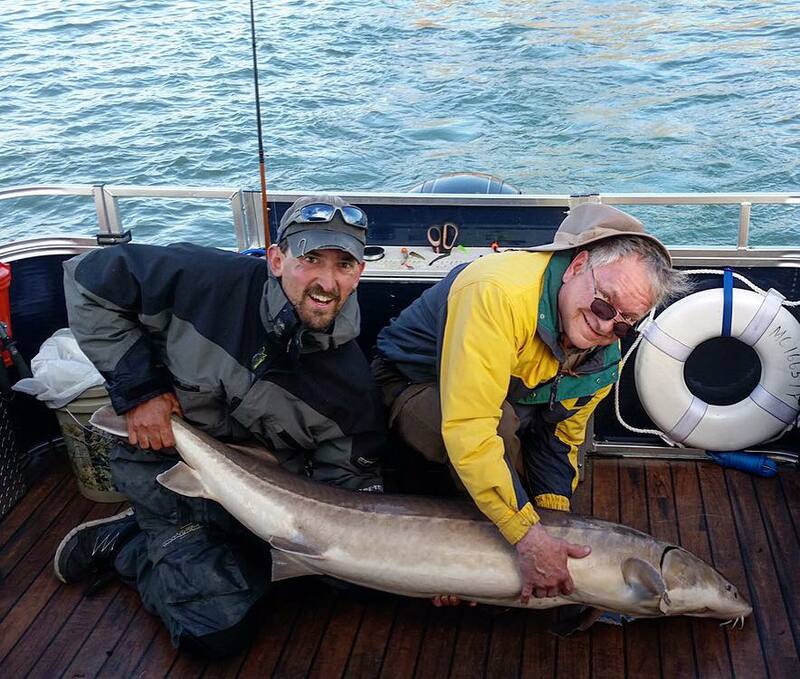 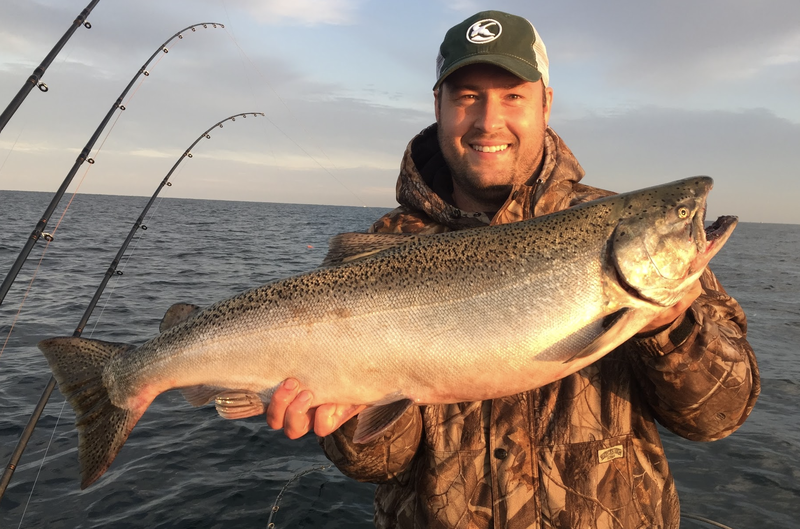 We offer Lake Michigan Fishing Charter, Inland Lake fishing and River Fishing opportunity to fish in Michigan. 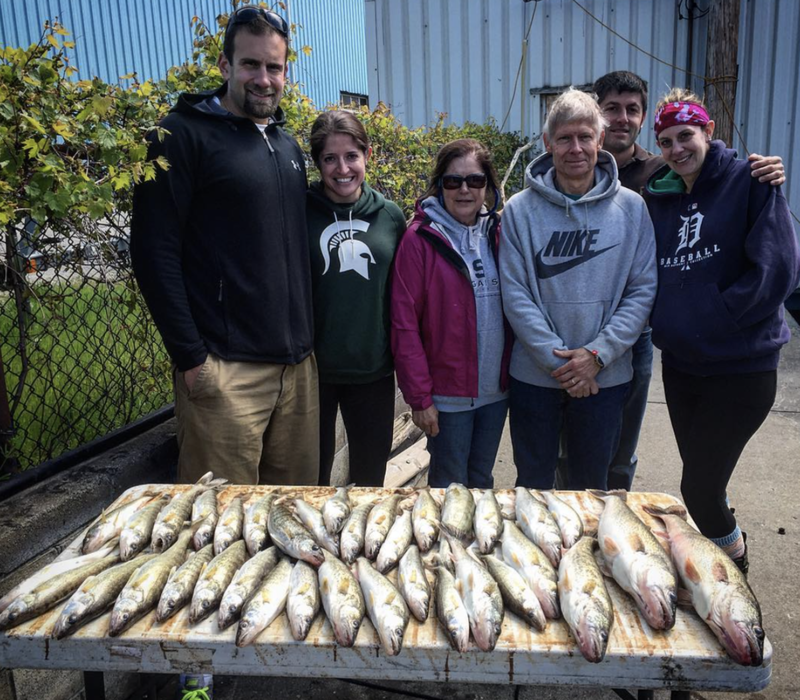 ​When you come onto any of my boats, you will be treated like family. 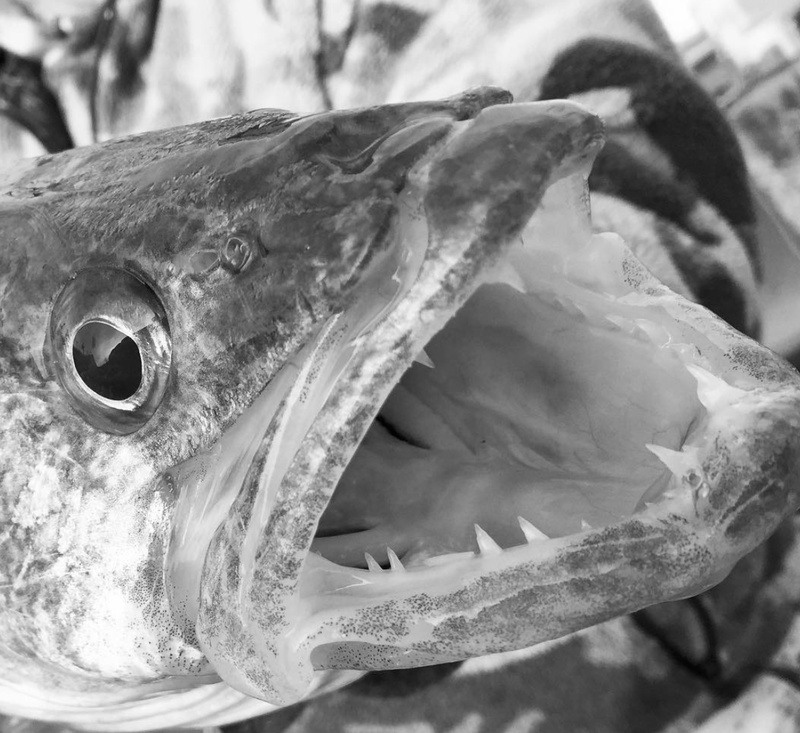 Have a look around and we hope you choose us to take you out fishing. I look forward to spending a day on the water with you. 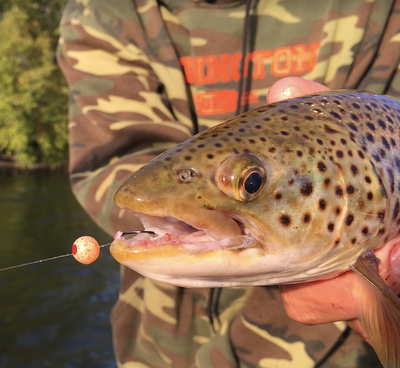 If you have any questions or would like to book a day on the river, please use our contact form. 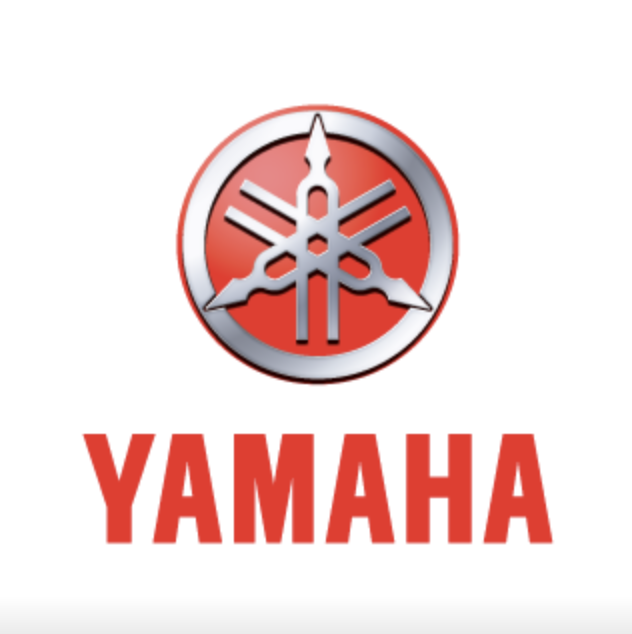 To speed up the booking process, please tell us which dates you are looking for and all your contact information. 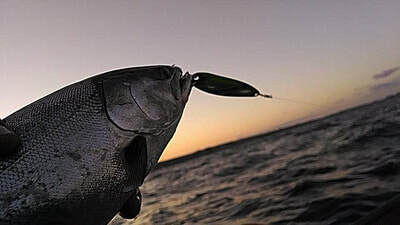 During the peak of the season (April - September) using the contact form is best.